The area outside Notre-Dame Cathedral in Paris is BUSY! 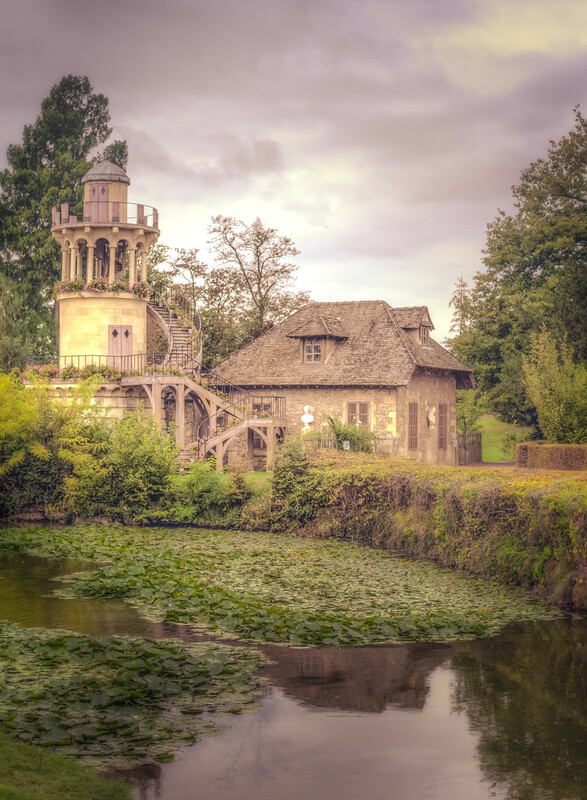 My suggestion is to go at night, when you get to see what a real Parisian sewer rat looks like (literally Pamela saw one and said…TELL ME THAT WAS A CAT….THAT WAS A CAT RIGHT)! Nope, that was Not a cat. Or get up early, this isn’t REALLY early, but the crowds are not crazy yet. 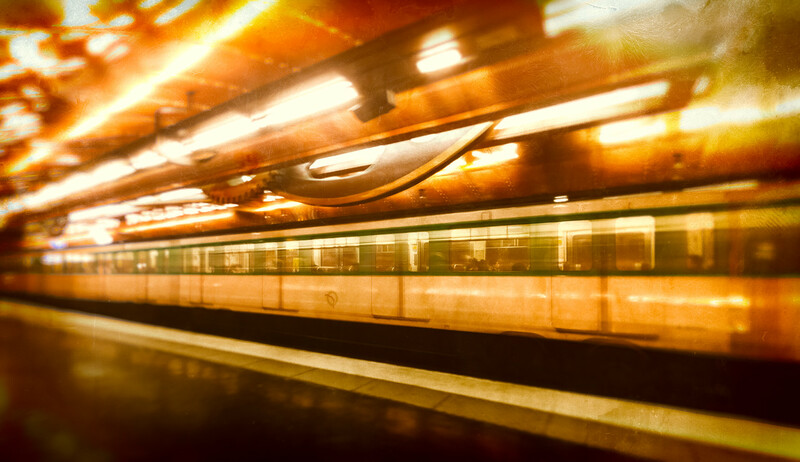 Honestly, I would suggest going at various times around Ile de la Cite and Ile Saint-Louis. The area is absolutely beautiful and the rats really only come out at night (well at least the kind that live in the sewers). I have been to Paris a number of times. I knew about this subway station. I LOVE interesting subway stations. How have I not been here until recently? It’s a bit like Jules Verne and some Steampunk designer got together and designed this place. 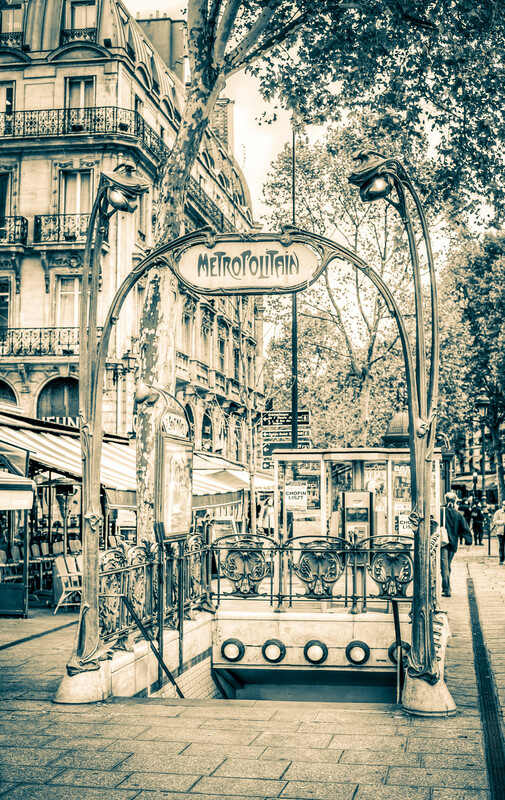 It’s a fun place to gawk and there are always a bunch of artists photographing, sketching, thinking…tres Parisian! The month of photo experimentation continues! 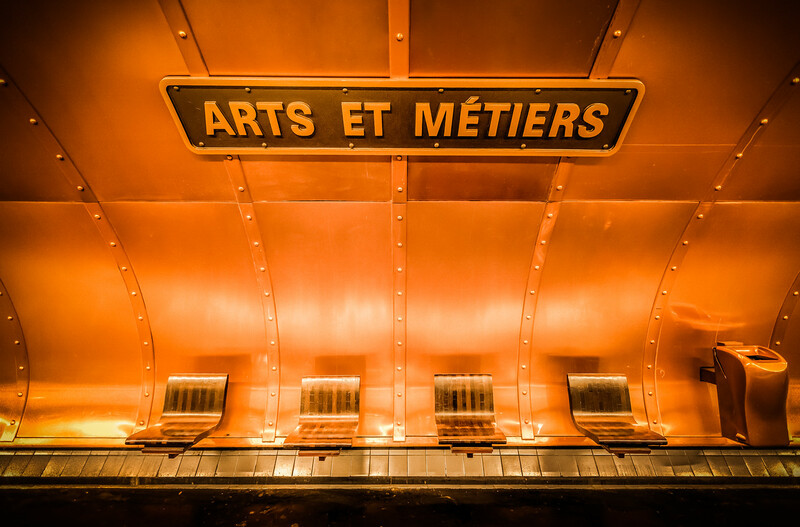 I have been to Paris, France a number of times and I always seem to miss the Arts et Metires station. It’s a steampunk revival seemingly dedicated to Jules Verne. I have been in a number of really cool Subway and train stations around the globe, but this one pretty much takes the cake! 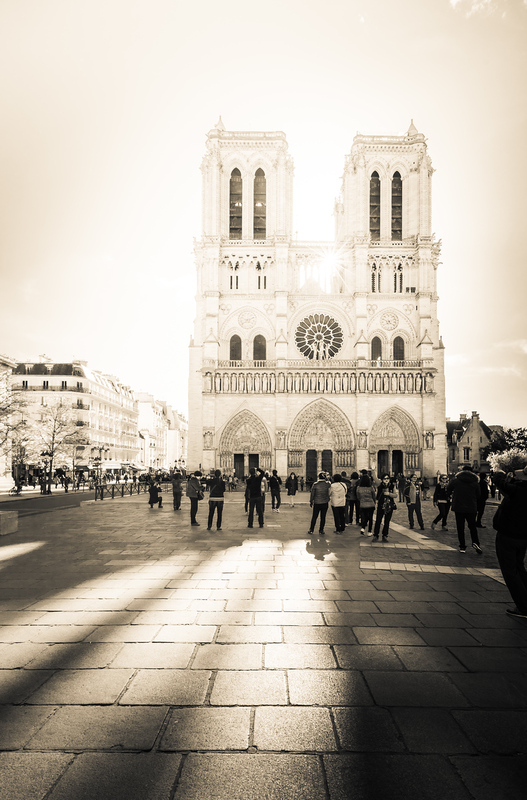 A quick photo today from Paris. Pamela and I made a rendezvous while I was on a trip around the world. She didn’t want to go on the entire jaunt, but when I said I was ending in Paris, she cashed in some award miles (January in Europe tends to be cheap as mileage awards go)! 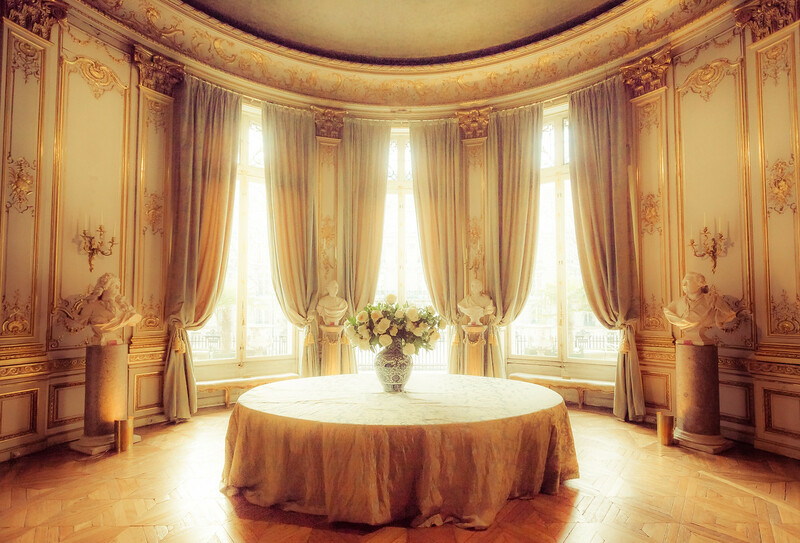 This is one of the many museums in Paris and is housed in a gorgeous mansion. I absolutely LOVE opulent home tours and this was absolutely beautiful! You can find more exquisite examples of Art Nouveau in and around Paris that just about anywhere I have been. There are whole areas of museums sure, but even walking around the city you find beautiful organic utility. This metro station is just across the river from Île de la Cité. I suspect it’s been installed or restored because of the prime tourist location, but that doesn’t at all detract from the beauty. I am headed back to Paris next year and cant wait to sit in its cafe’s just taking in the atmosphere. We made a very important discovery on our first trip to France. Not all cheese is created equal. In the U.S.A. cheddar is basically cheddar. Gouda is good and Brie is…well, not so great (my personal preferences). Sure they are varying qualities, more expensive and less expensive, more or less sharp, but you can count on cheese being cheese. Until you go to France and realize that good they call brie in the United States is emphatically NOT brie! 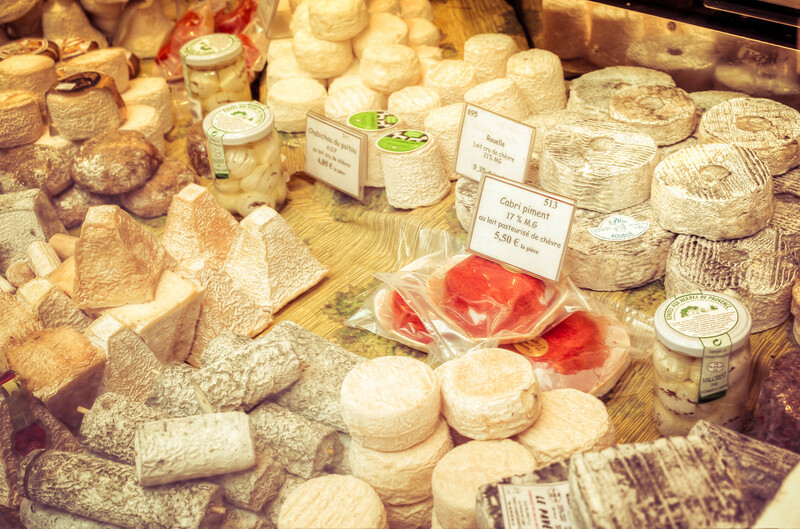 Your options are nearly limitless and they quality is, as is all cuisine in France, and art form. This is just one small cabinet outside a fromagerie to entire patrons into the shop. It’s a cheese lover’s paradise! More frequently these days I find myself finding a deeper and deeper appreciating for black and white photography. 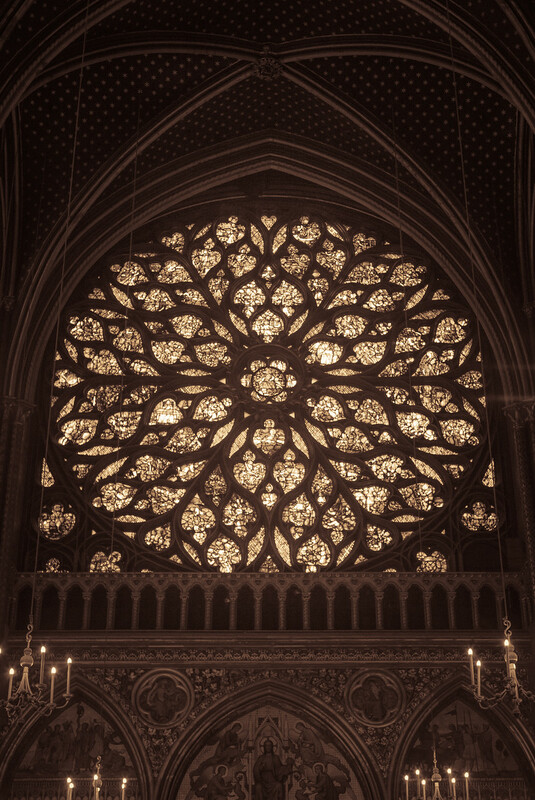 Below is the Rose Window of Sainte-Chapelle, a small Cathedral, but one of the most grand I have ever seen. Grand not in its scale, but in the overwhelming way the artisans surround you with light (they might have said the light or the word of God perhaps). The colors are invigorating, but it wasn’t until I stripped away that layer of beauty, did I see its heart. The form of the window is a masterpiece all by itself. Removed of the distraction of color, you begin to see this other beauty, not less or more, but a beauty all its own. I am just returning from Beijing, China today and as chance would have it, I decided it would be a good time to share a few of my favorite Instagram posts so far in 2014! I usually do a review at the end of the year of my favorite Instagram photos from the entire year, but there are just SO many fun shots I thought it was a good idea to do regular reviews. I maybe should do one every quarter! Instagram for me is a sketch book. I usually take a good deal of time to work on photos and they are not from where I just returned, but a conglomeration of where I have been on ALL of my travels. As such, Instagram lets me stay connected with friends, family and fans and let you all know WHERE I am right now! If you haven’t followed me before, follow me on Instagram now! Before you ask, yes this is all this year…actually January through May. I even visited Hong Kong twice! I really like to travel…Enjoy!